Gina Agosta is an award winning hair salon and spa in Novi, MI specializing in unparalleled creativity and one on one service. 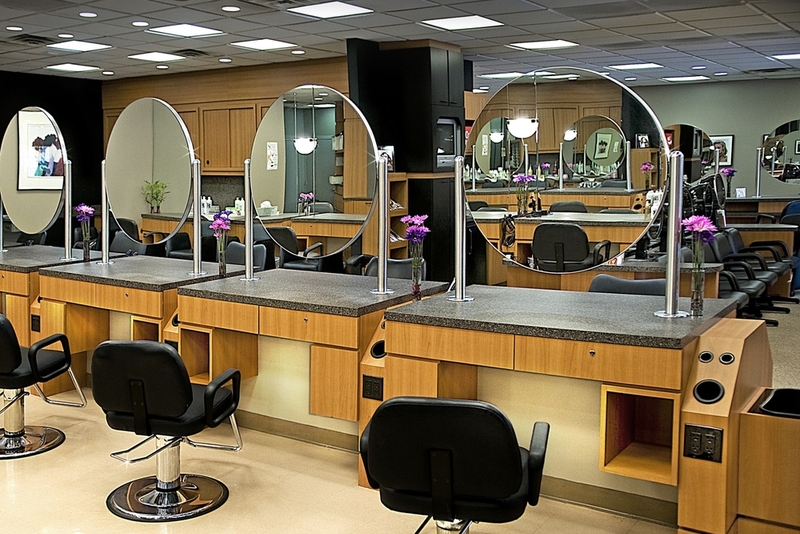 We're a talented, passionate group of stylists who can't wait to get our hands on your hair. READY FOR YOUR NEXT HEAD TURNING, JAW DROPPING NEW LOOK?